Jamie is a Project Manager and Chartered Construction Manager with a proven track record of delivery of both public and private sector projects up to a value of £80 million. 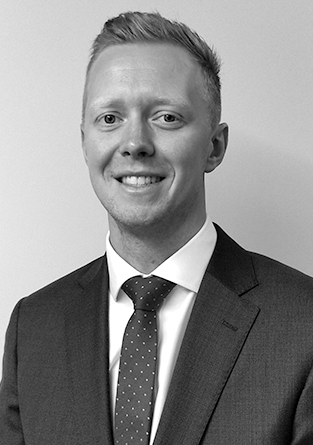 From his site management experience working within the commercial and education markets, Jamie offers a practical knowledge of construction methods and technologies, as well as an expertise in logistics planning and the management of health & safety within the construction environment. As well as excellent man management skills, Jamie has the ability to balance multiple parties’ works and requirements with the aim of achieving a common goal.